Chief Sister Officer; HAND MODEL! You're really the hand on this photo? Lovely hand. A new career in modeling perhaps? 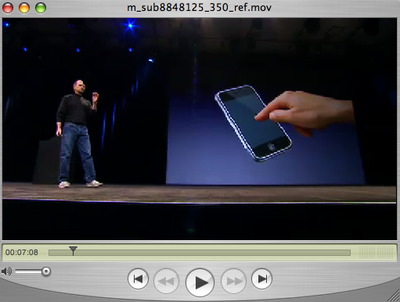 Hey Meg, are you really the hand model for the iPhone? or at least for the shot that you posted? Wow! That's awesome! Can't wait to see the iPhone in person.